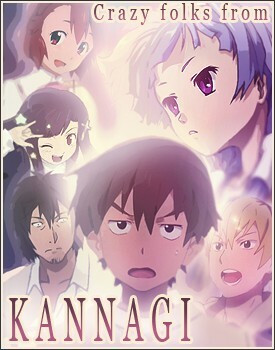 At the end of the month folks, the misery is over and we get our much waited Kannagi-fix with the DVD special. Everyone are around. Its just that there is nothing to talk about, when show is out of season.